Evonik demonstrated revolutionary new digital lab assistant at the European Coatings Show. “Coatino”, which is the first system of its kind, is a new way of doing business and a real game changer, according to the company. It comprises three pillars: human knowledge, high throughput experimentation (HTE) hardware, and software that takes the data and transforms it into recommendations. “This increases efficiency for the customer, who receives the best formulation for the particular application and therefore does not need to test numerous options,” said Dr. Gaetano Blanda, senior vice president & general manager, Coating Additives. The prototype on show is currently under development and the company aims to launch it in the first half of next year. Dr. Blanda points out that the system will continue to evolve as new information is fed in and experience gained. “It helps us to learn more about our data,” he says. 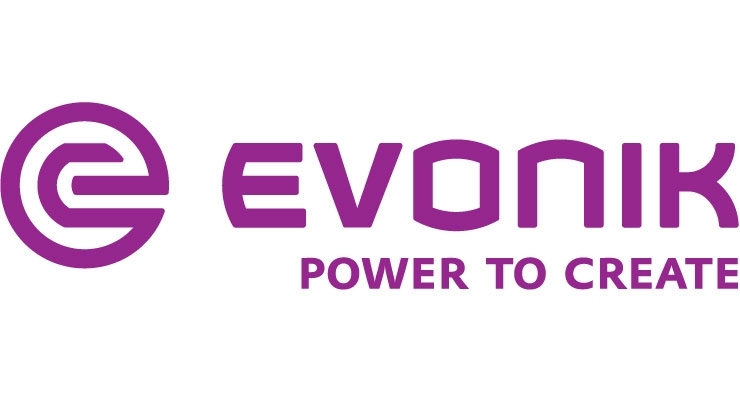 Evonik is working closely together with customers to ensure that their requirements are catered for. “Coatino will change the quality of our interaction with customers, but it will not do away with human contact,” said Gaetano, adding that the system provides a good basis for discussion and emphasizing that it is connected to a hotline.